Insights on spatial variations in distribution and composition of population have been the key inputs for governments and enterprises in urban infrastructure planning, retail store-location optimization, city pockets development and city outgrowths analysis, transport system planning, disaster relief and more. Traditionally, there has been a high dependency on census data and satellite imagery for understanding population distribution in a region. Despite the broad relevance and importance of census data, the ability to derive granular insights in a timely and accurate manner remains a challenge because the census data does not capture the population dynamics as functions of space and time. From a temporal perspective, the census activity is carried out periodically with 1 to 10 year cycles. From a spatial perspective the census data at best represents a nighttime residential population. The traditional methods of population measurement like physical surveys and research works are done through foot-on-street approach. However, these surveys suffer from scaling issues since it is practically impossible to cover every nook and corner of a region and the costs of doing so are enormous. It deters research companies to undertake such surveys on an extensive scale, without compromising on their ROIs. Thus, some of the enterprises conduct surveys on a smaller sample base to get the time-based population estimates and then extrapolate the population dynamics for the whole region. Hence the conventional methods of mapping population with location still suffers from a time lag and offers limited insights on the movement patterns. Consequently, spatially detailed changes across period of days, weeks, months, or even year to year, are difficult to measure These limitations necessitate the development of alternative or complementary approaches to population estimation. An instant view of population in specific locations is useful in scenarios that require a time-sensitive understanding of population density and movement like traffic control. The ubiquitous nature of mobile phone and its increased penetration creates an unprecedented opportunity for gaining such real-time temporal insights on population. 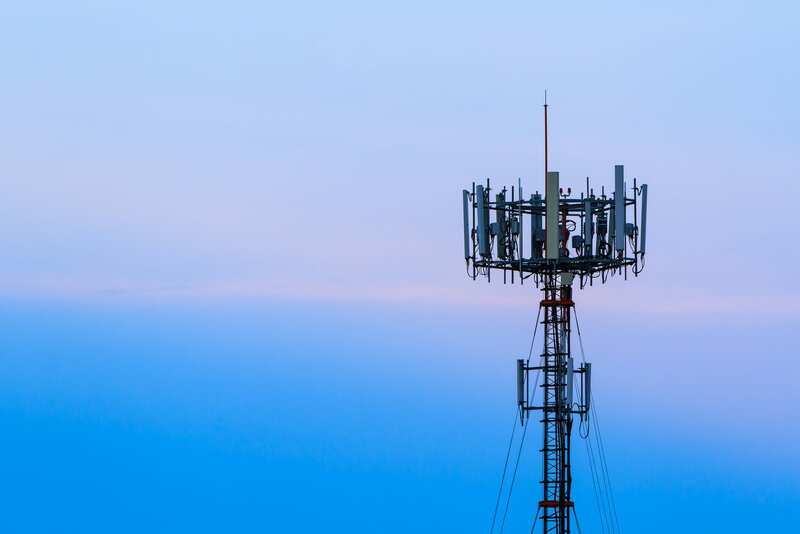 Telco data can give better real-time measure of population in a location. Moreover, telco data is also useful in having more accurate view of movement patterns of population mapped to tower switching. If telco data can be combined with other third party and public data, we can potentially have a more dynamic and accurate view of population distribution. Flytxt brings its latest packaged analytics model Population Density Measurement, powered with smart visualisations, which can efficiently measure the population density of a city on a granular level. The model leads to both quantification and qualification of population up to highly granular levels of 1 square Km. The model uses telecom subscribers’ latch information to come up with an estimate of subscribers’ count for each 1 km2 grid area within the city. In order to perform this analysis, the signal coverage area of each Base Transceiver Station (BTS) within a city was approximated using Voronoi polygons, which takes into account the spatial arrangements of these BTSs’. The city was then divided into a set of 1 km2 grids and each grid spans across multiple Voronoi polygons. Subscriber density per grid was then estimated using the subscribers’ latch count corresponding to each of the Voronoi polygons, and a suitably defined transfer function. Information obtained using a single mobile operator’s data can be further extrapolated appropriately to obtain the grid wise distribution of population density and the associated profiling for the entire city. Population Density Measurement model captures the temporal change in the distribution of population density on a daily, weekly, monthly basis providing interesting insights related to subscribers’ movement patterns over time. The following population density maps are generated using this model by taking into account subscribers’ latch data from a renowned Asian Operator for a time period of 1 week. Telco data adds another unique dimension – along with its capability to track population density and movement, it can also give intelligence on the demographic, psychographic and socio-economic profile of the population in a specific region at a specific time. Telcos’ large variety and volume of subscriber data can provide a large amount of diverse insights about the behavior and persona of every subscriber. These insights, when aggregated, gives an abstracted non-PII view of the population across various attributes like device demographics (age, gender), location, psychographic interests and consumption behavior. Combining spatial and temporal distribution of population along with these behavioral insights can unlock more opportunities to derive value for government and enterprises. It could help in more accurate footfall analysis for recommending ideal store locations to retailers or help brands to promote local events and do test campaigns with niche population base. Senior Vice President-Product and Marketing, Flytxt Abhay is responsible for Flytxt’s Product Strategy, Product Management & Marketing. Prior to joining Flytxt Abhay was responsible for Product Management & Marketing of 3G and 4G products at Huawei Technologies, Shenzhen, China. Earlier in his career he was involved in Planning and Engineering of networks & services for Reliance Communications, India and Product and Services Consulting for WANA, Morocco. Abhay holds a Master’s in Computer Engineering from the Florida International University (FIU).